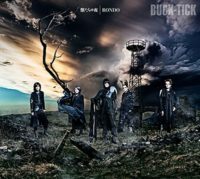 Just last month BUCK-TICK made the announcement of their new song RONDO which would make its debut as the ending theme song for Fuji TV’s anime series Gegege no Kitaro. 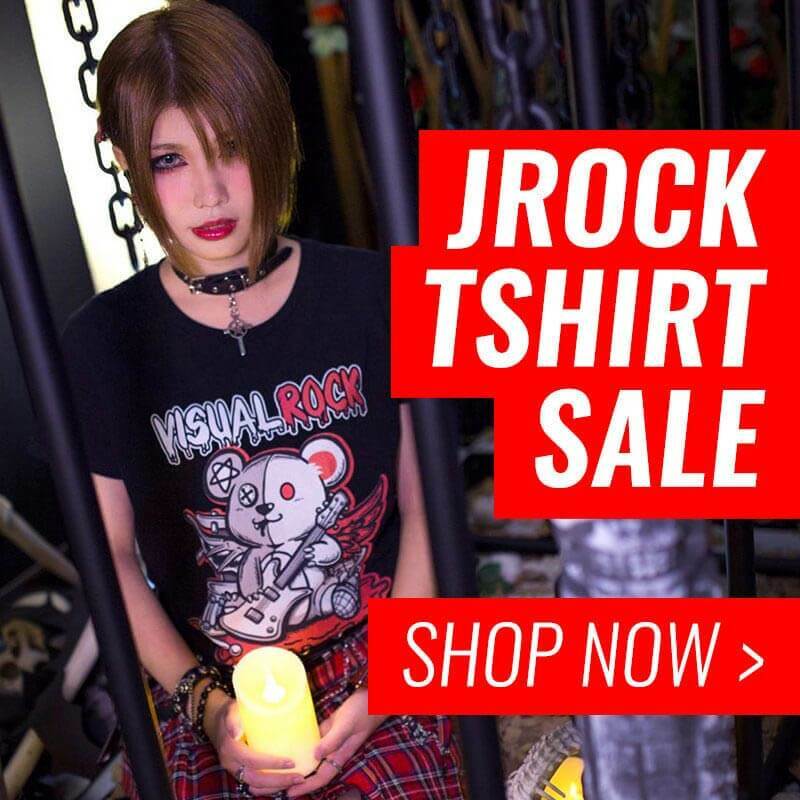 BUCK-TICK have now made further announcements regarding the new song with confirmation of the official release date and tracklist for the single. 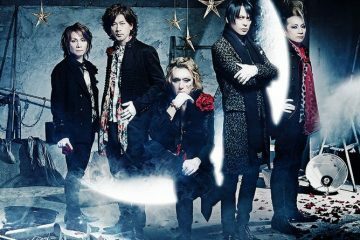 BUCK-TICK’s upcoming release is set for May 22 and will be in the form of a double A-side single with Kemonotachi no Yoru (獣たちの夜) and RONDO competing for the spotlight. Also included is a third track that invites CUBE JUICE (the electronic music project of remixer, producer and songwriter, Nagao Shinichi) onto the single with a remix of the title track, Kemonotachi no Yoru. For now, two fleeting but sweet 15-second previews of the music videos for Kemonotachi no Yoru and RONDO have given us a glimpse at what is to come—and we are loving it! The music video preview for Kemonotachi no Yoru is a dark and dramatic scene with red lasers and glowing eyes of dancing black silhouettes. 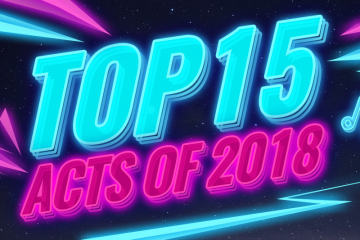 The video looks just like a club dance floor, with the music also encouraging a natural dance response with its electronic beat over riffing guitar, sequenced claps and dramatic vocals. 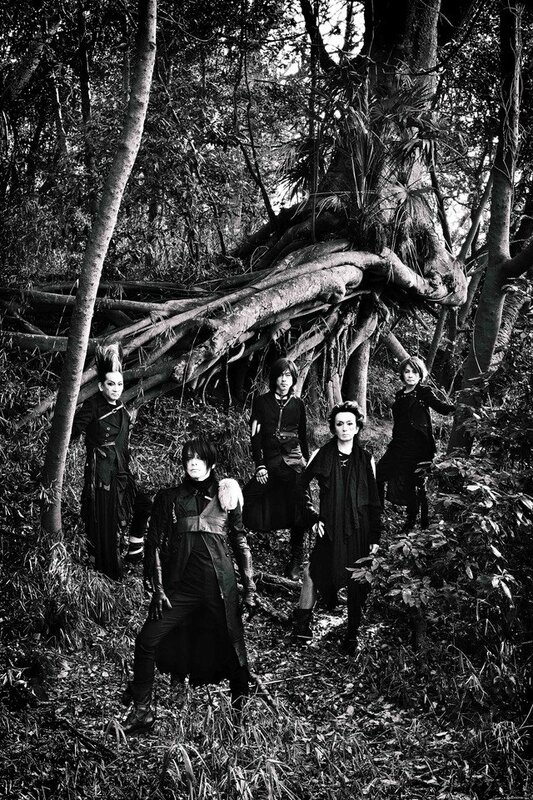 For the RONDO music video, the location within the preview has been previously used for vocalist’s, Atsushi, side project THE MORTAL, and just like the music style of said side project this song also resonates the same darkness but with a twist of upbeat carnivalesque sound. 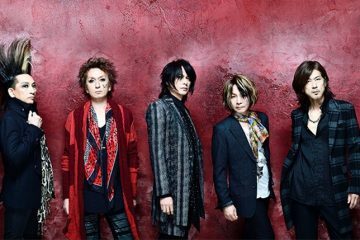 For those fortunate enough in having access to watching Gegege no Kitaro, they were able to catch the full song with the airing of the first episode of the new season. Forgot to watch the first episode? Well, a new episode airs every Sunday, 09:00 JST, so you still have a chance to listen to the full song before its official release in May. And that’s not the only thing that’s got our excitement stirring, as BUCK-TICK’s new look for the release has definitely turned a few heads and got our black hearts pounding. 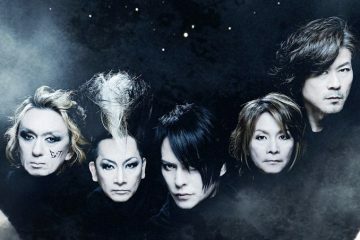 For this single release, the band is donning an all-black gothic steampunk style which is a very dominating and striking look in comparison to their previous recent looks. 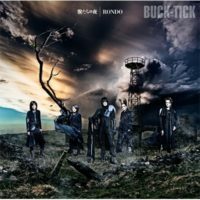 BUCK-TICK’s striking new look for Kemonotachi no Yoru/RONDO single. 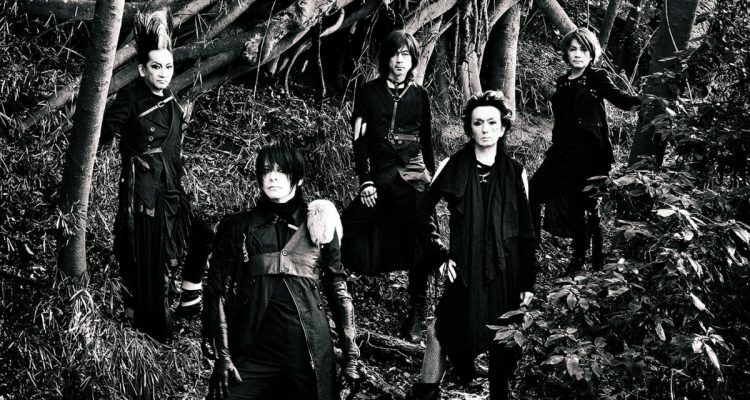 Update 2019-04-24: Music video preview for Kemonotachi no Yoru (獣たちの夜) has been added.